Here are some of the best reasons for a home upgrade. Perhaps you’ve outgrown your current living space or your home is simply not the right fit anymore, and you’re suddenly considering moving into a bigger space. Here, we help you dissect the reasons why a bigger home may be the best option. 1. You need more wall space. Wall space is often taken for granted, but studies show that ceiling height can influence and impact you in more ways than you think. Higher ceilings have been shown to make you think, feel, and act more freely. 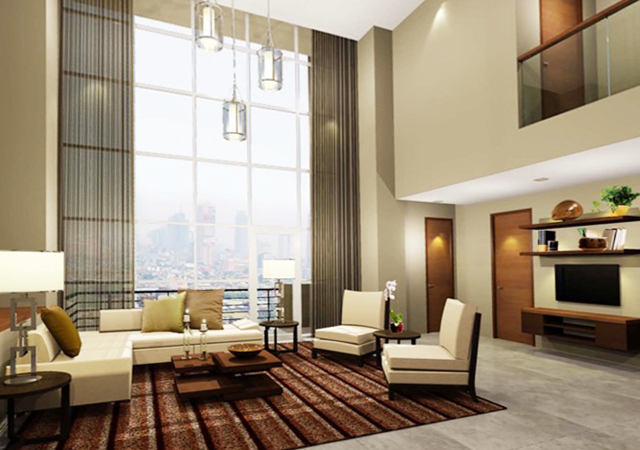 SkyVillas at One Balete prioritizes space by offering a ceiling height of 3.1 meters, compared to the industry standard of 2.8 meters. Art collectors will find comfort in SkyVillas’ generous ceiling heights that are perfect for showcasing paintings, sculptures, and other art pieces. Making use of the height, each SkyVillas unit is equipped with glass and steel windows that strikingly spread out natural light. 2. Your children require room for play and your pets require floor space. This is enough of a reason to upgrade your current living space to a much larger and suitable floor area. From SkyVillas’ one-bedroom units to its grand penthouse, there is plenty of space for children to play and pets to roam. The luxury apartment prioritizes floor space along with security and privacy by keeping units to a two-to-eight range for each floor. In fact, SkyVillas’ Grand Penthouse Lanai Villa features a 28-square-meter veranda that pets will enjoy. 3. You want your household helpers to have the same degree of space. It’s no question that every family wants the best for their household helpers, too. It can be tricky to know where to place living quarters, but SkyVillas has managed to create a separate maid’s and driver’s space, which is considerably a unit on its own. It also has its own service entrance. Each SkyVillas unit comes with a spacious maid’s room with bathroom, while the Junior Penthouse Veranda Villa and Grand Penthouse Lanai Villa come with driver’s rooms. It’s likely that you bought your current home in a different time and place in your life. Either you need a bigger space for a growing family or for convenience. Consider SkyVillas at One Balete, New Manila, which allows easy access to notable landmarks and recreational spaces such as malls, schools, churches, and restaurants. The gated residential property is also conveniently located near major thoroughfares which translates to quicker travel time and more leisure time. 5. You need more parking spaces. Limited parking spaces are the bane of many homeowners’ existence, especially in the city, where spaces have become rare commodities. This is why each SkyVillas suite comes with assigned parking slots to save you from parking woes. With the Grand Penthouse, for instance, comes five allotted parking spaces. The basement parking lots are protected by the building’s security control center’s CCTV systems and RFID access to the parking entrance and main gate. Three high-speed passenger elevators also transport you from point A to B in mere seconds. 6. You lack space for the extras. Not all homes have the space to accommodate gyms, libraries, or swimming pools. Maintaining these spaces may also be demanding and inconvenient. 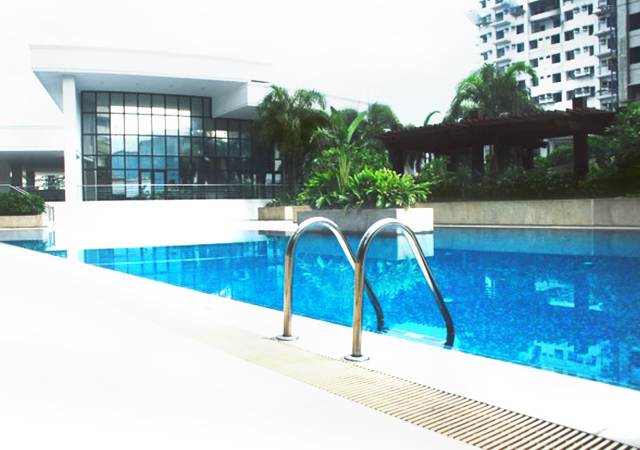 SkyVillas offers many amenities such as a gym, a meeting room, a clubhouse, and a swimming pool where you can enjoy and avoid worrying about the upkeep. Aside from the various amenities, SkyVillas’ penthouses have guest rooms that are perfect for when you have family and friends over.